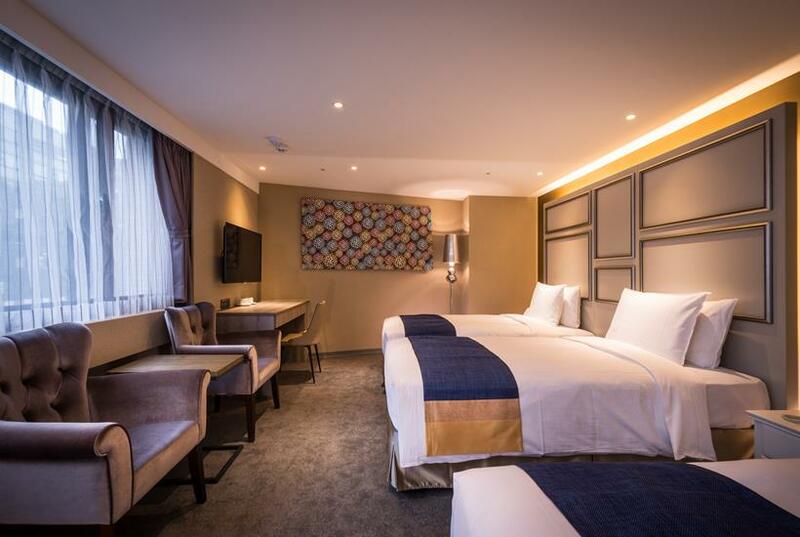 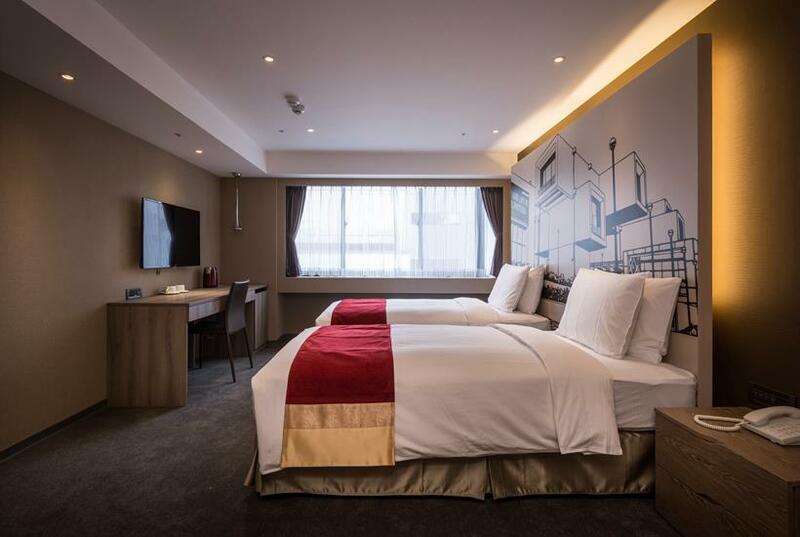 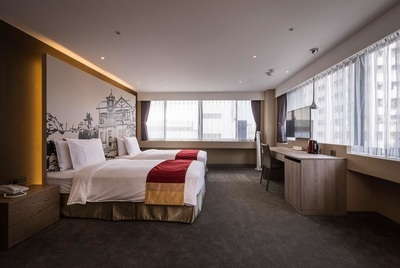 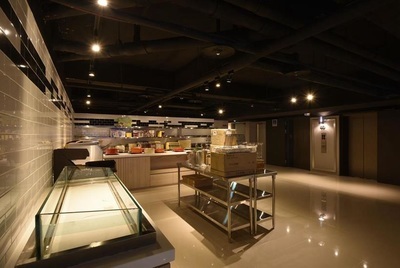 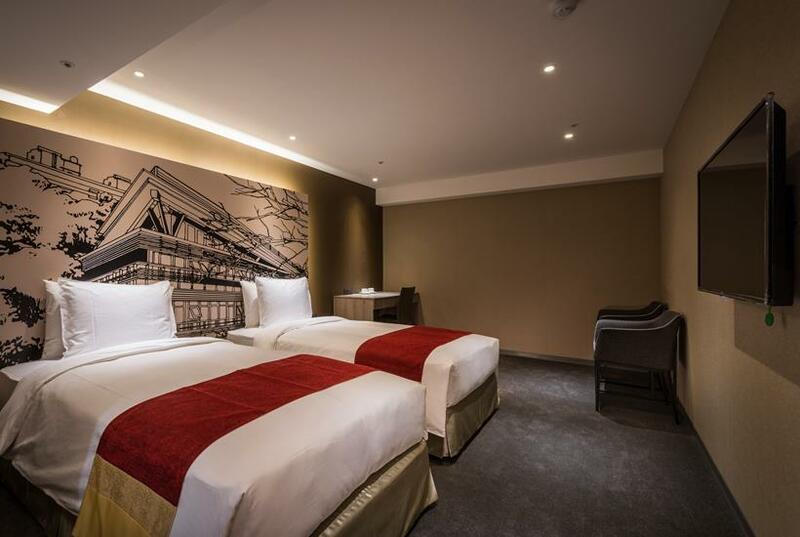 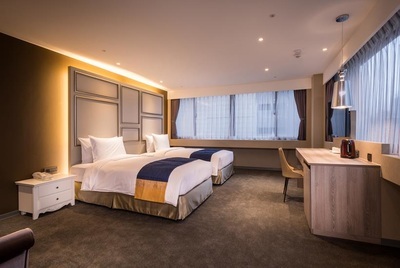 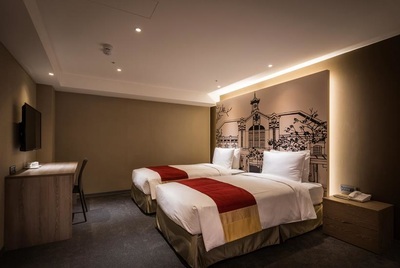 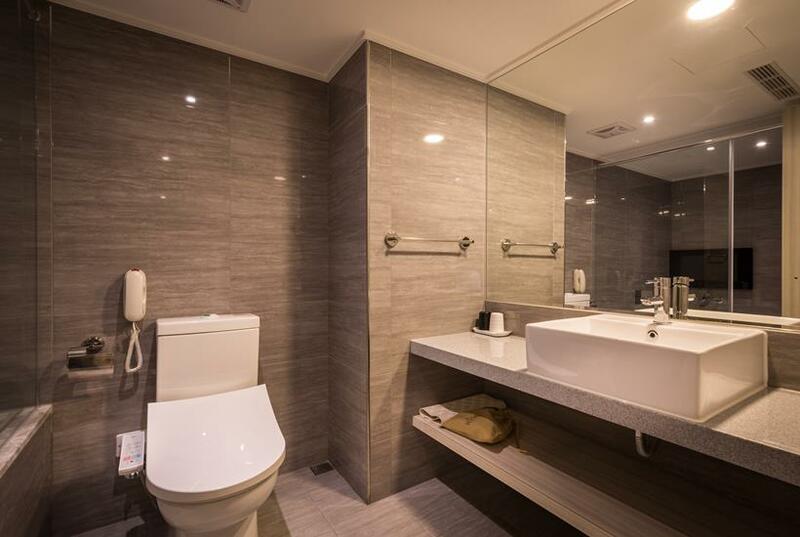 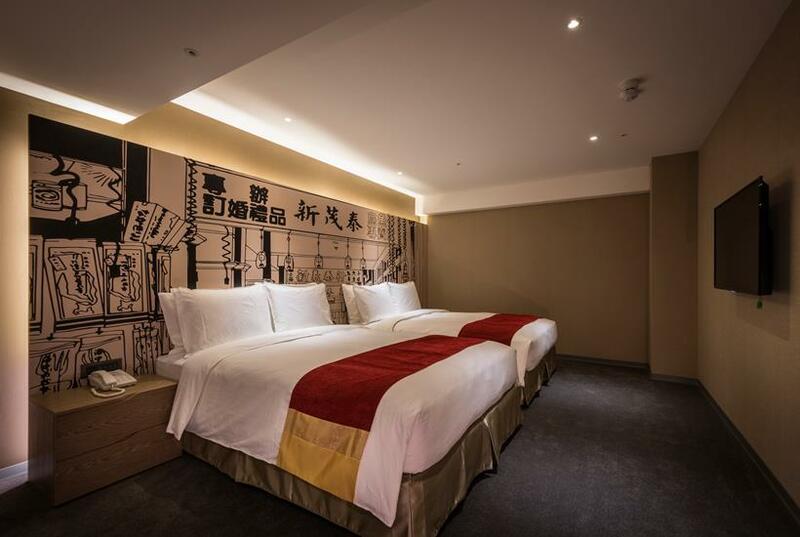 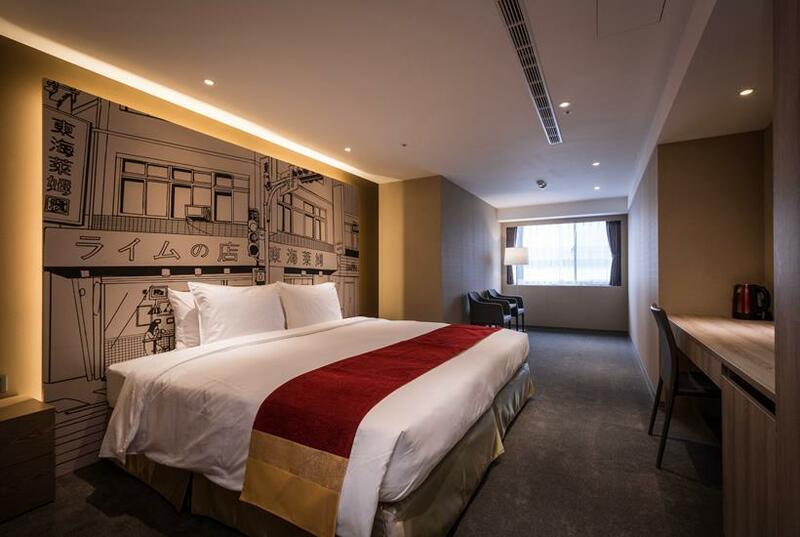 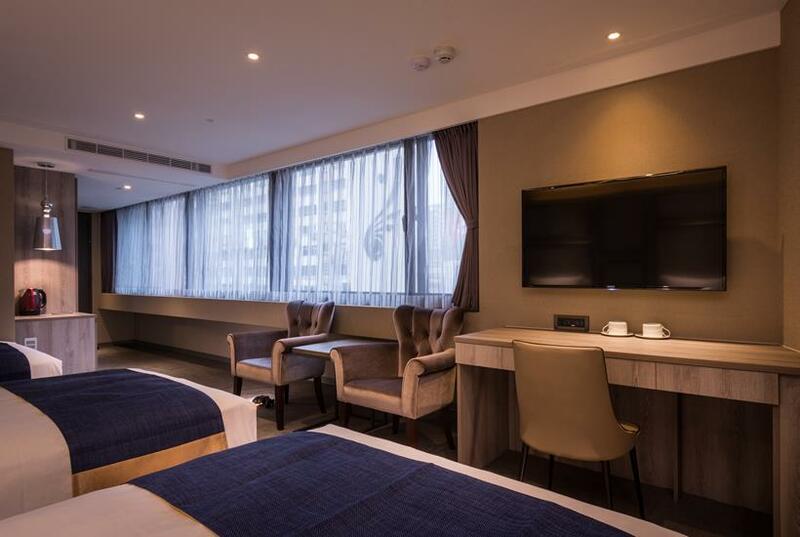 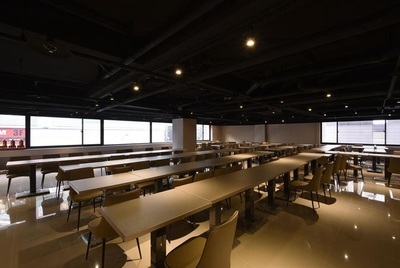 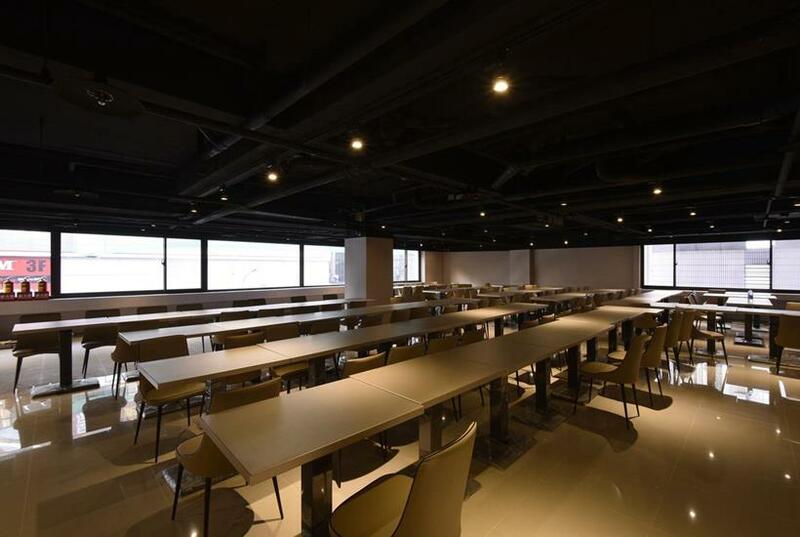 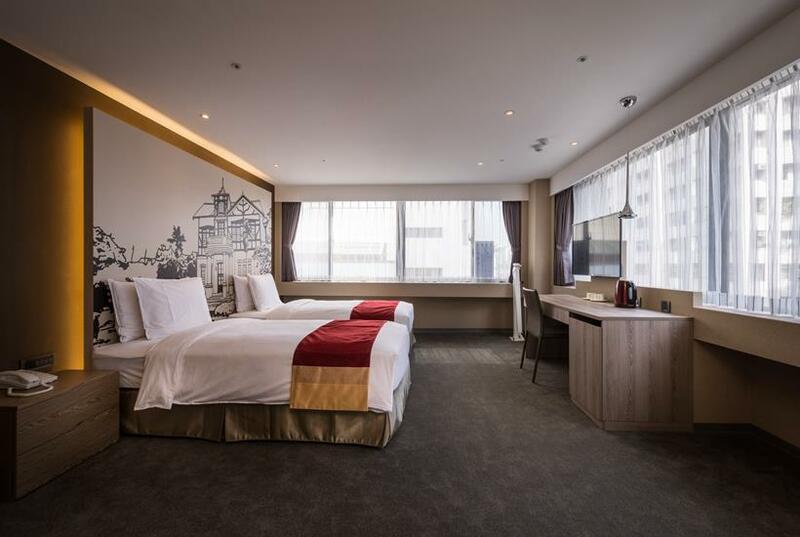 In the comfortable and spacious room, you can overlook the landmark Taipei 101 and the prosperous streets of East District. 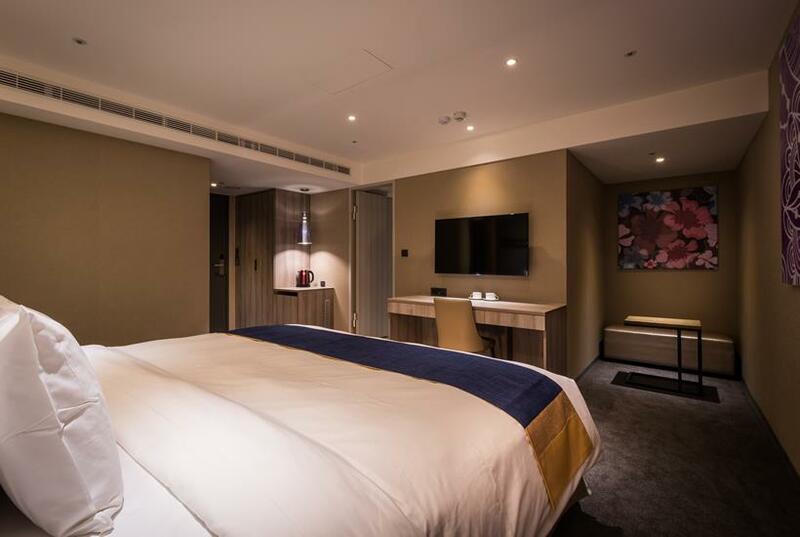 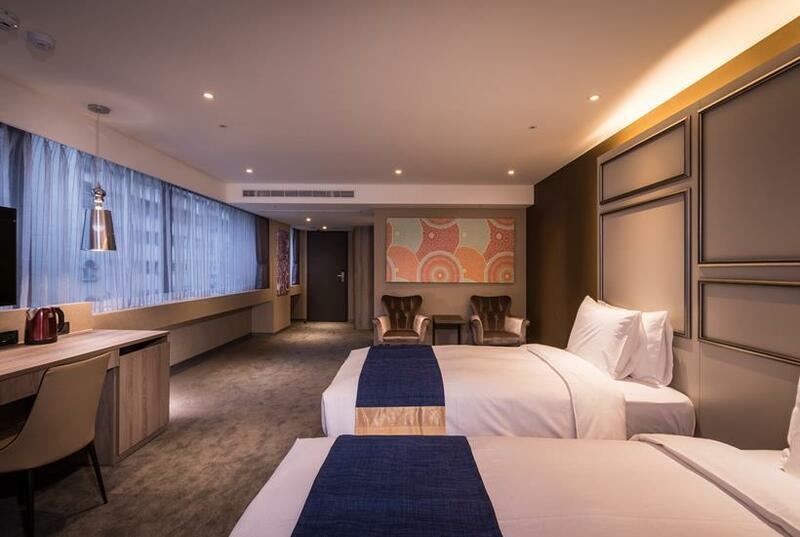 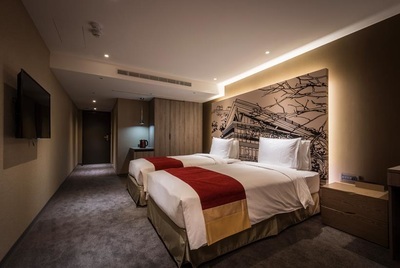 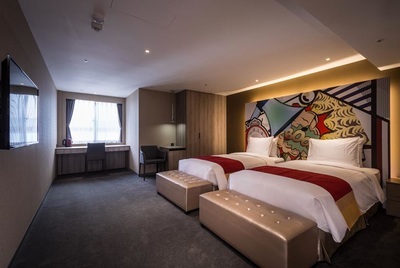 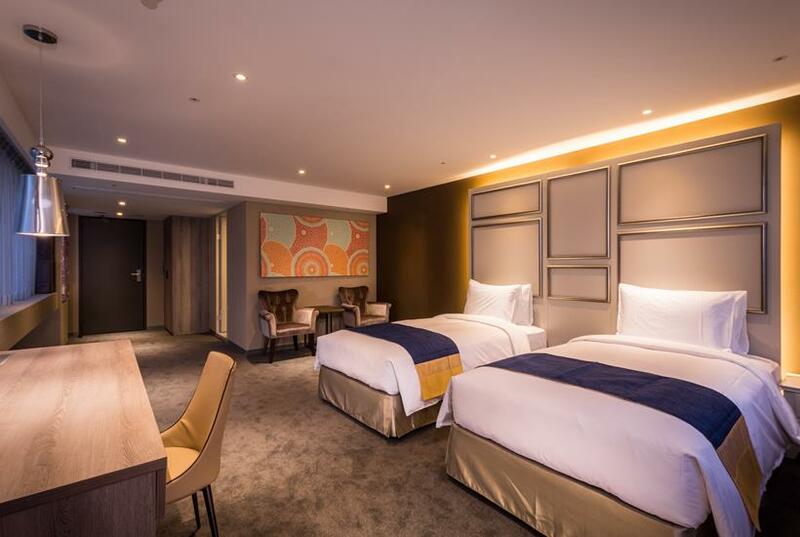 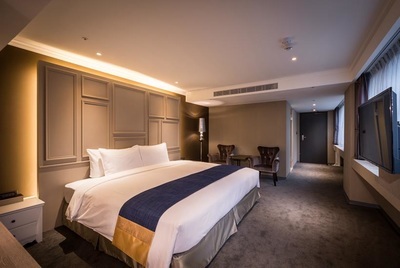 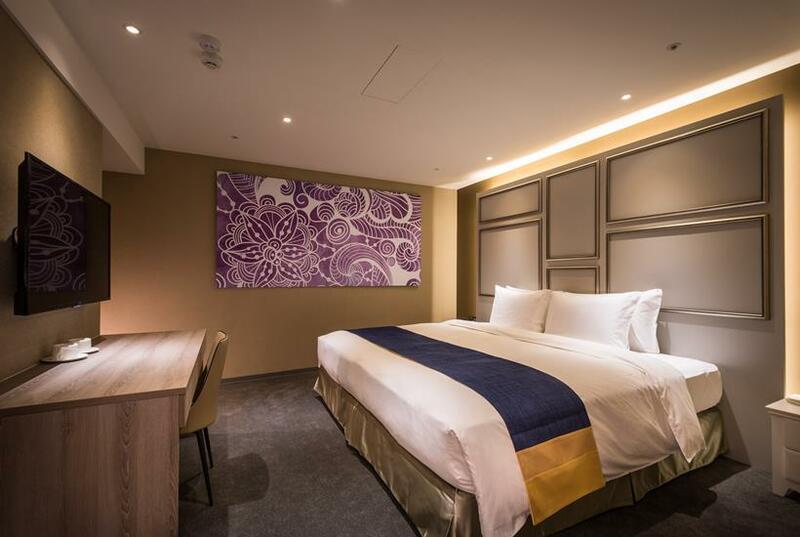 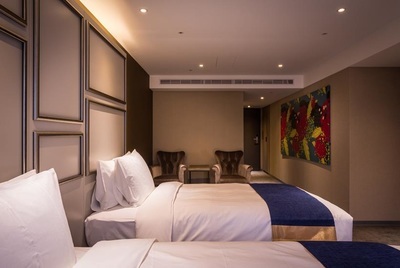 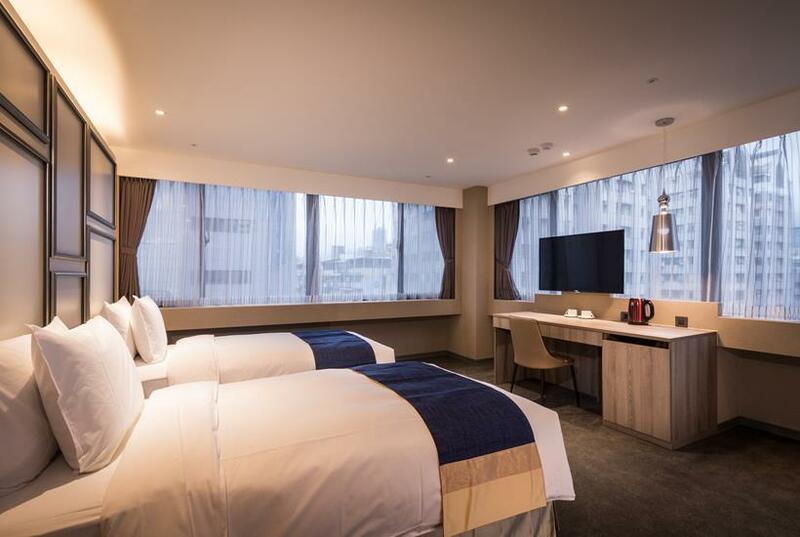 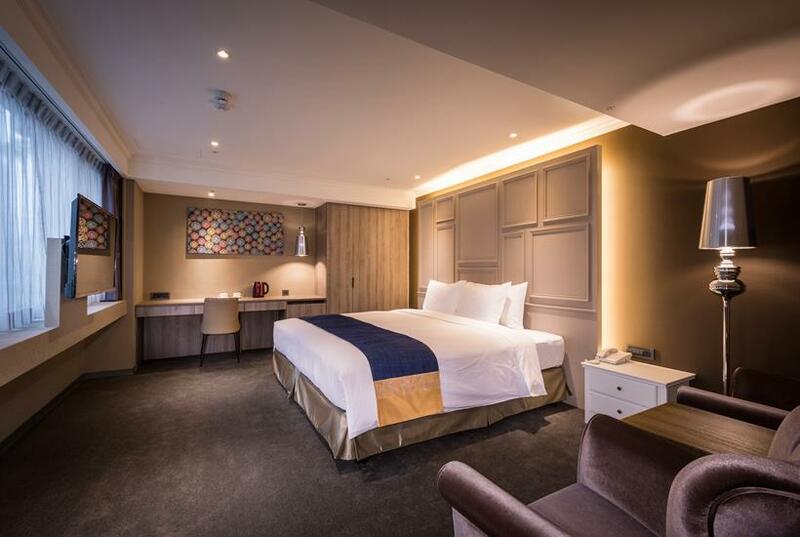 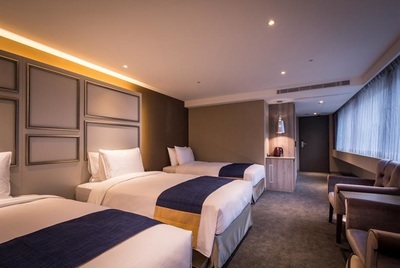 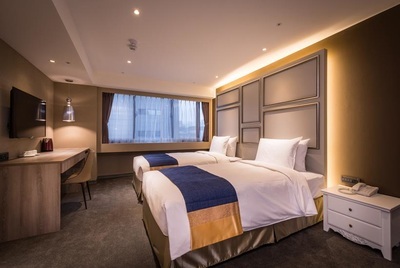 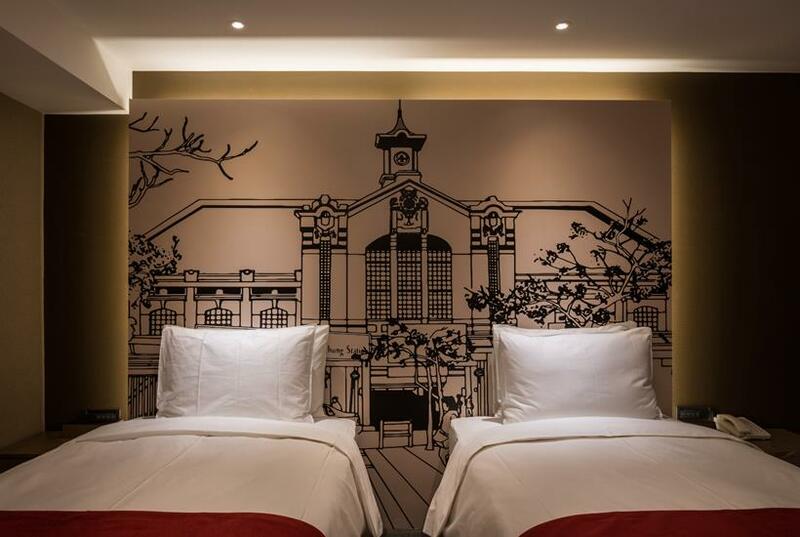 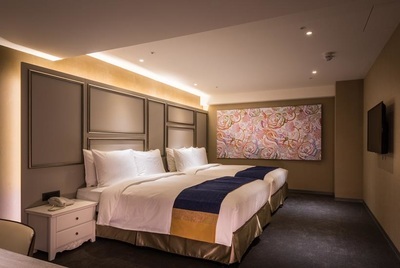 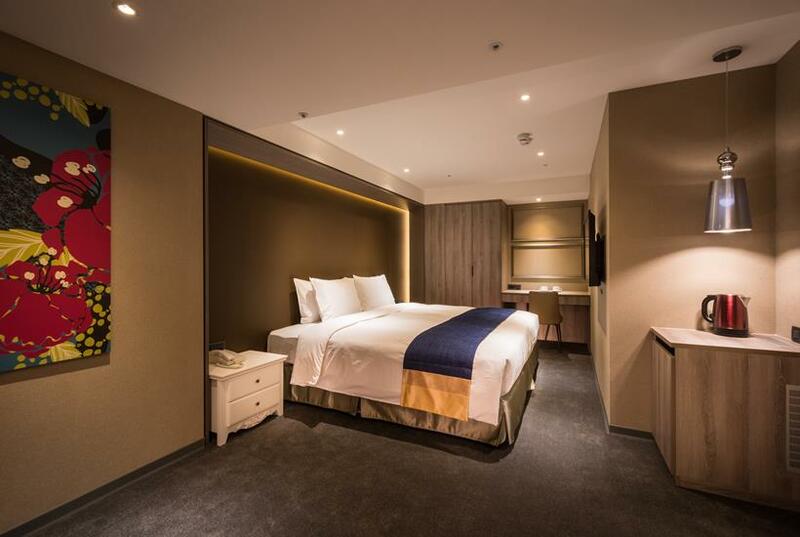 Isolated by the double-layered soundproof glass, you can enjoy the night’s view of Taipei quietly and have a good night’s sleep in the exquisite room. 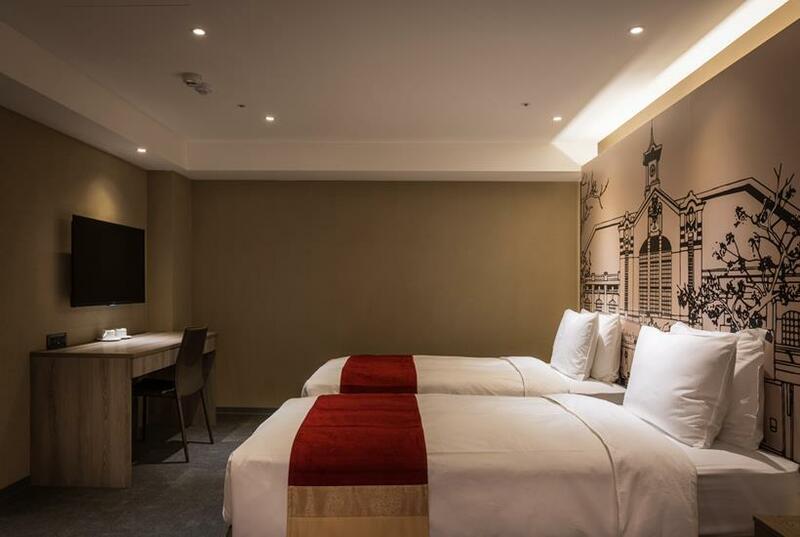 Although located in a great downtown area, the Hotel can still provide the boarders a spacious room. 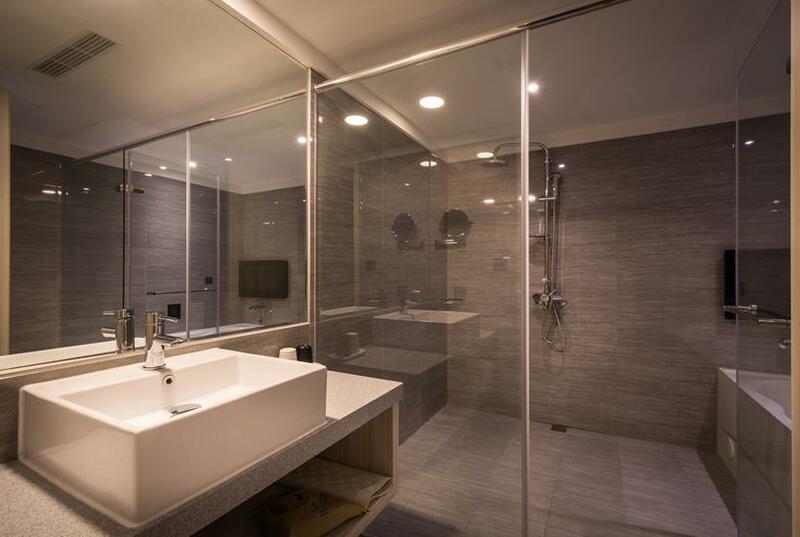 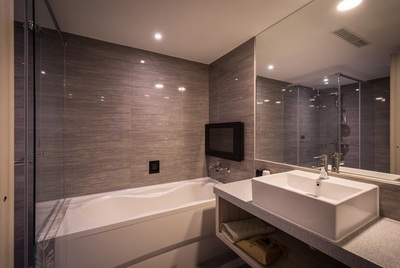 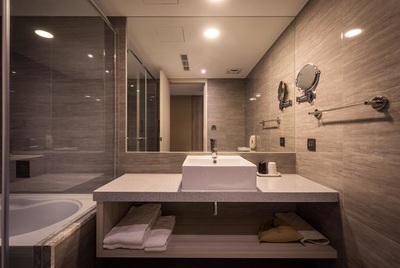 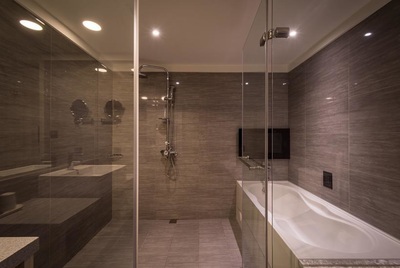 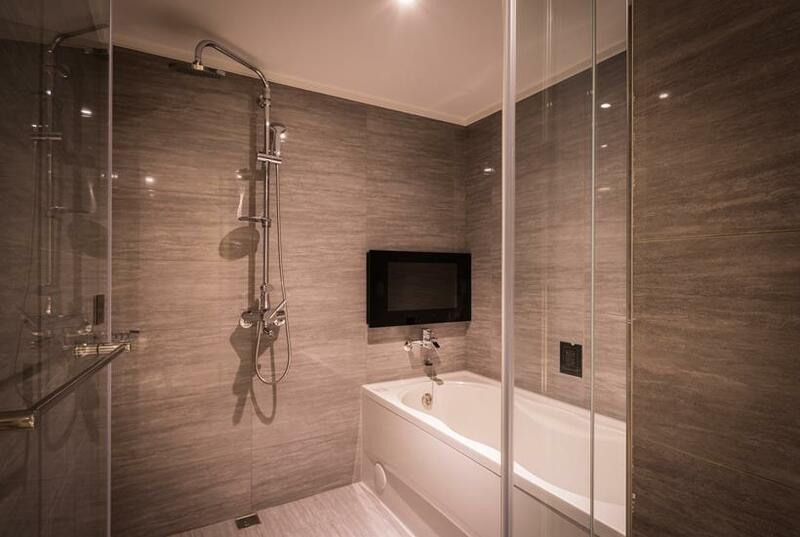 Each room is equipped with a bathtub and TV so that when you take a bath, you can enjoy the audio-visual entertainment. 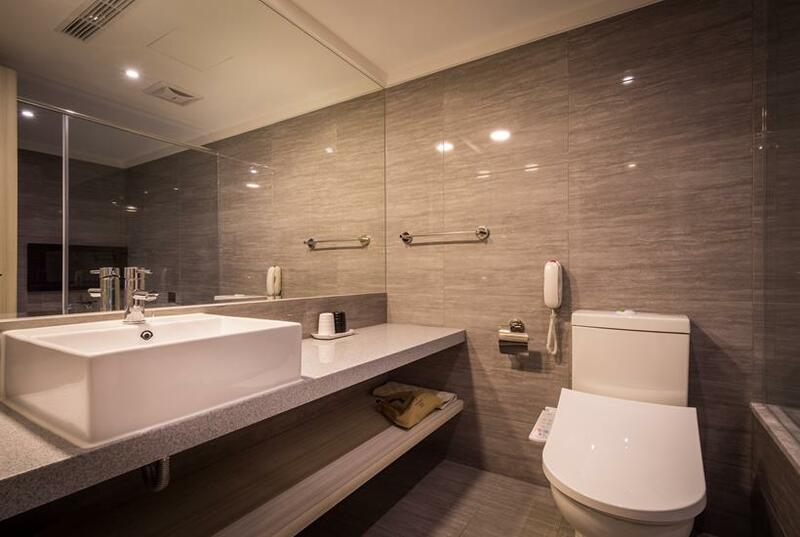 With premium showering device and a washlet, you will feel comfortable and honored. 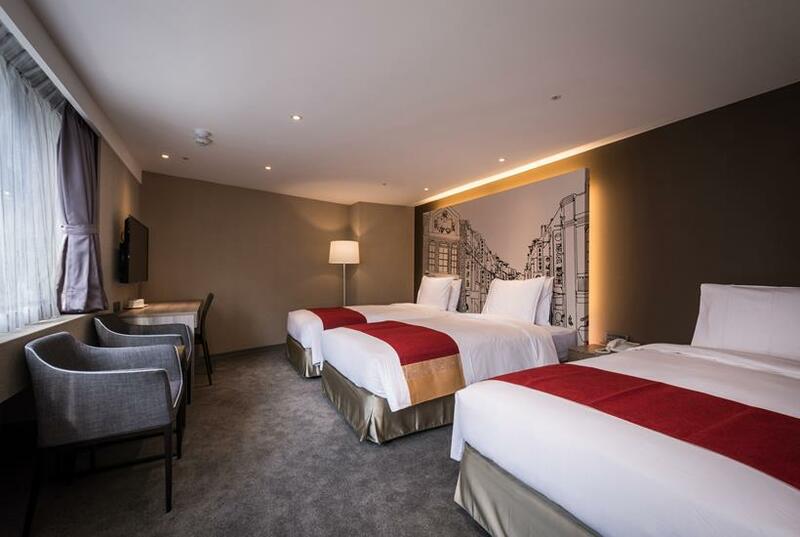 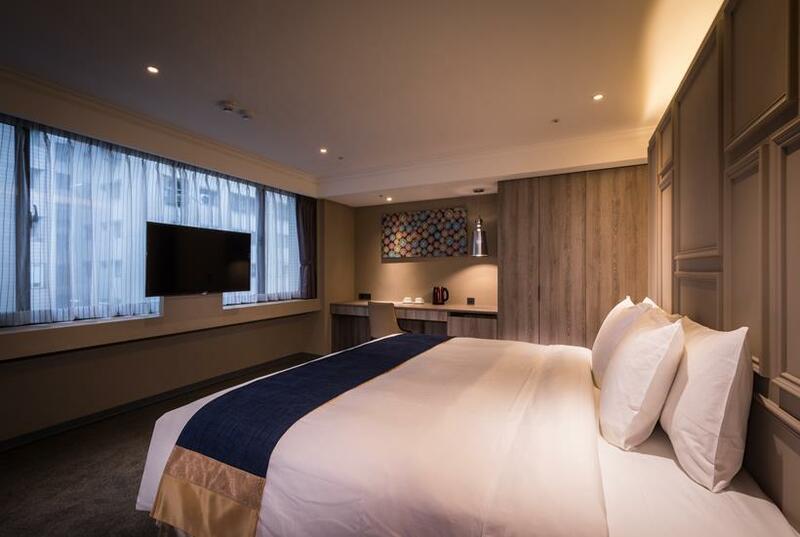 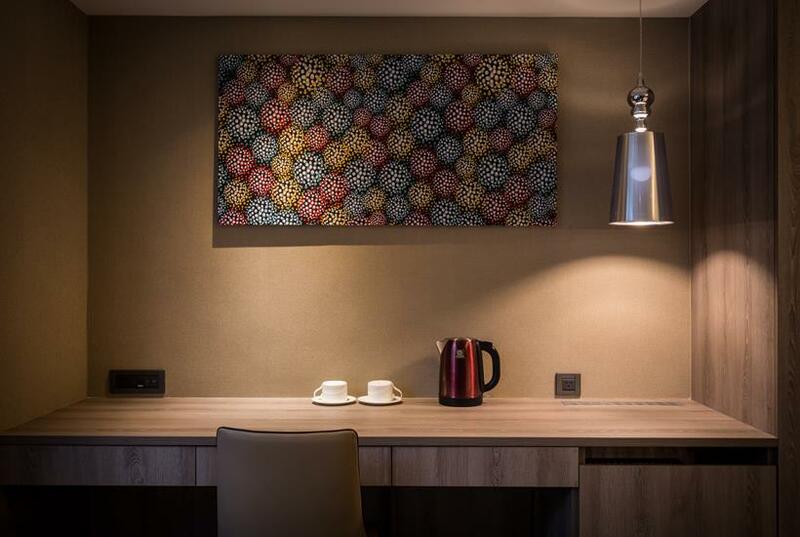 Located on high floors, the rooms overlook the beautiful scenery of the city. 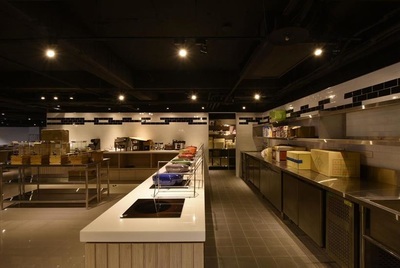 The Restaurant provides breakfast to energize the boarders for the whole day.